We will try and respond to questions submitted here as soon as possible! 02380 435141 - If no-one is there to take your call, please leave your name and number and we will try to get back to you as soon as possible. 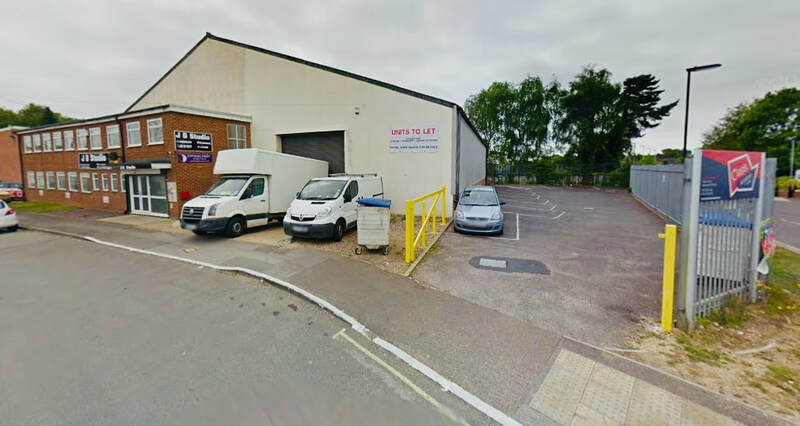 ​Unit 1b, Ashley Crescent, Sholing, SO19 9NA. Parking is available in the car park adjacent to the studio building, see picture below.